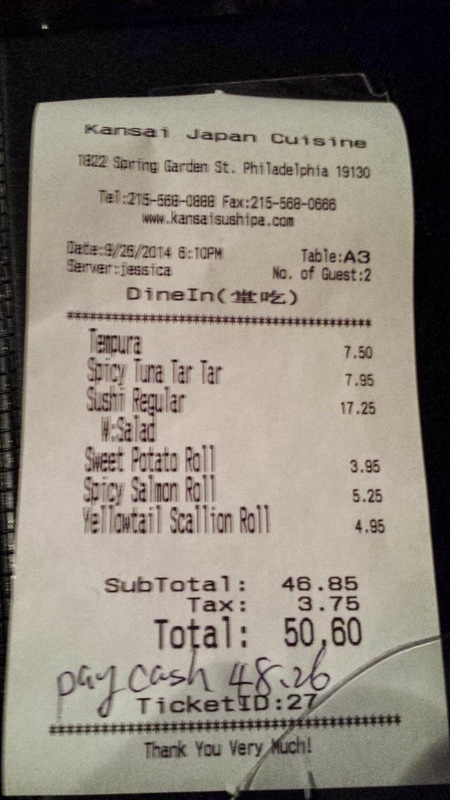 Kansai is a local sushi restaurant that is literally half a block from our apartment. So it's pretty sad that it's taken so long to check it out. Either way, it's good to know if I want some decent nigiri or rolls, they're just a few steps away. 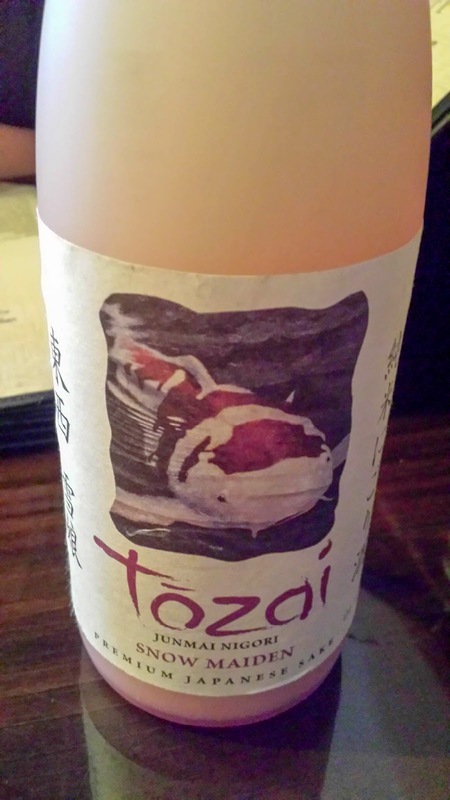 First thing's first - Kansai is a Philly-friendly BYO! So the GF and I brought over a Junmai Nigori sake to start off our night right before seeing Aziz Ansari at Wells Fargo. This was a lusciously floral libation - easy drinking to be sure. So be warned, you'll find yourself knocking them back and stumble out the door. 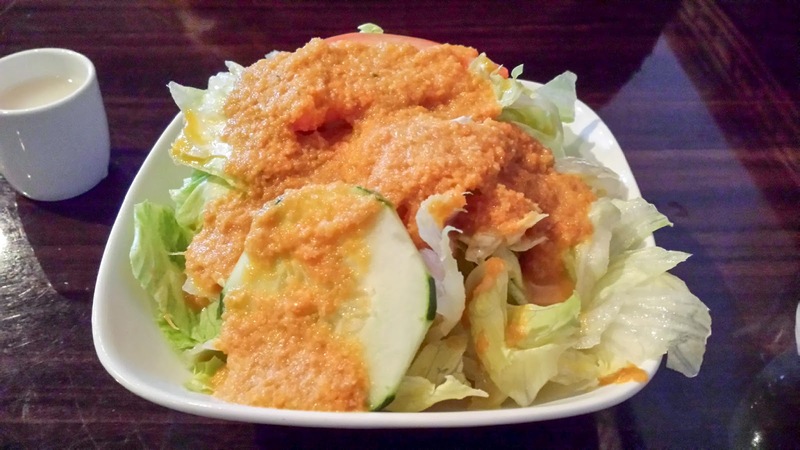 This came as part of the sushi regular appetizer and offered a fresh and crisp mix of lettuce, tomatoes, and cucumber with that ubiquitous, yet addictive ginger dressing. I appreciated that the tartare wasn't obliterated beyond belief and that there were distinct pieces of tuna interspersed throughout this chili and ponzu-spiced melange. Accents of tobiko were a nice textural pop to each bite. Pretty standard, but well executed. 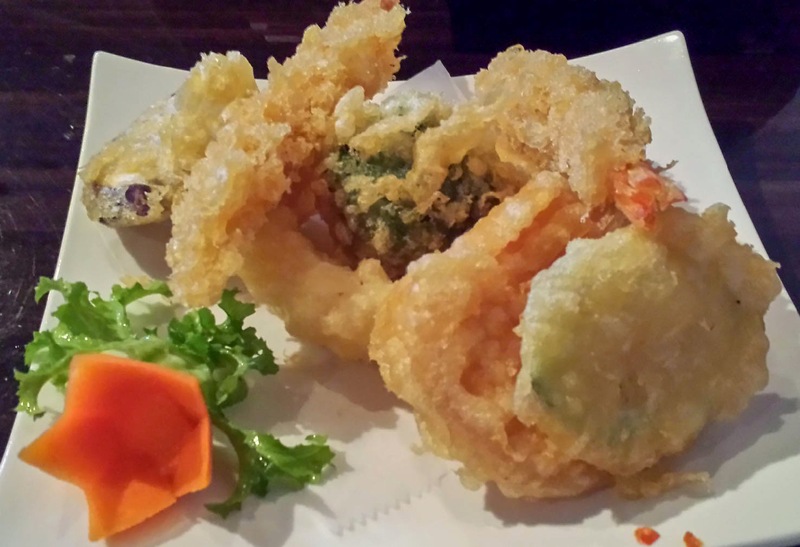 The tempura were expertly fried - eggplant, sweet potatoes, broccoli, and squash were offered - each with a crisp, crunchy exterior that lent itself to tenderness within. 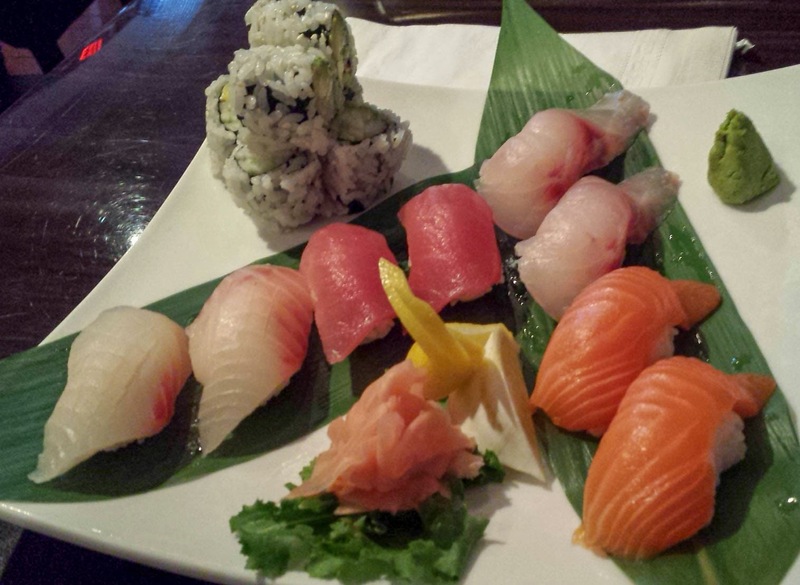 The regular sushi appetizer brought forth a classic quartet of nigiri including salmon, tuna, yellowtail, and striped bass. Decent - the sushi was fresh and the quality was on par with a non-omakase sushi experience. 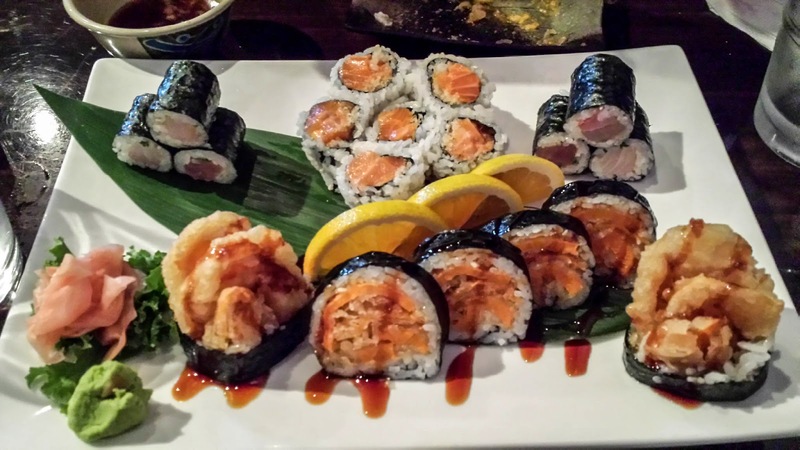 A California roll was included as well. The yellowtail scallion wasn't exactly revelatory, but I appreciated that the spicy salmon roll offered substantial pieces of salmon, instead of a pureed blend of spice and salmon leftovers. The sweet potato roll was also one of the better iterations I've had - huge chunks housed in a crisp shell. 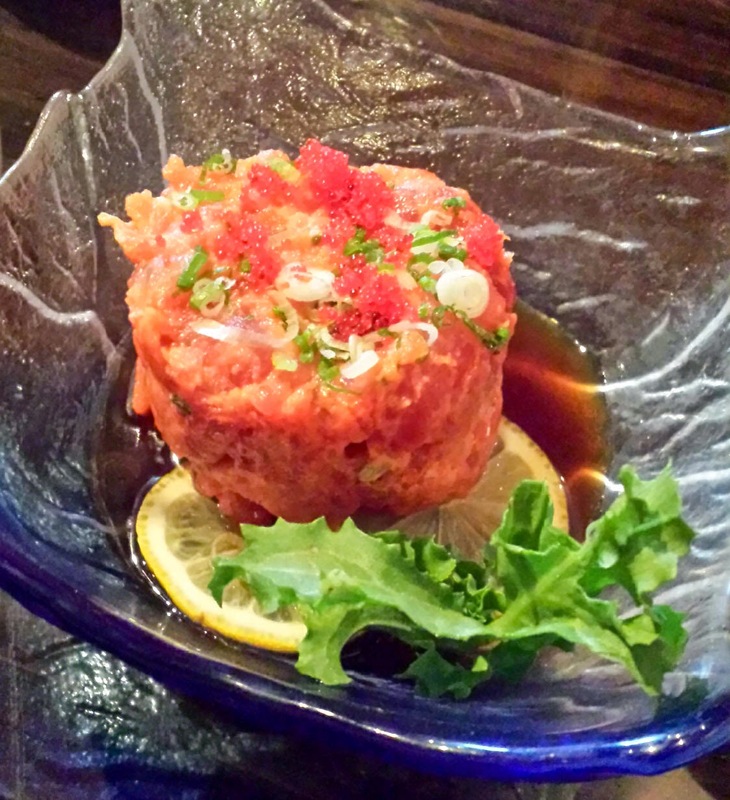 So if you're in the Fairmount area, you've certainly got a few options including the venerated Umai Umai and Doma Sushi. But if you're looking for a relaxed BYO environment with fresh, decent quality sushi, Kansai has got you covered. Better yet - while they take credit cards, cash is king and they offer discounts for those who bite.